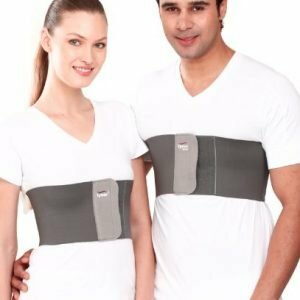 Contoured LS Support is a lower back support that can be fitted with any individual as it has quality of molding to the lower back. It has parallel bar inside that is made of aluminum sheet which give firmness as well as molding nature simultaneously. This quality makes Contoured LS Support different from other products. 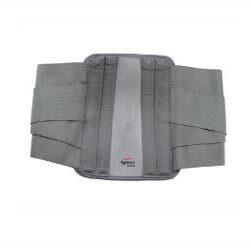 Contoured LS Support can be used for individuals who have prolonged sitting job, frequent travelling. Moreover, it can be helpful for those who have frequent lower back pain episodes. Contoured L.S. 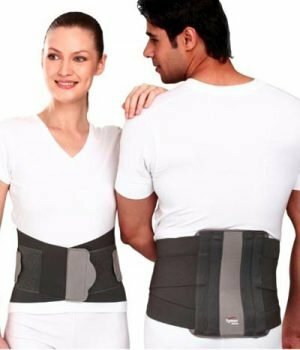 Support is scientifically designed to support and immobilize the lumbosacral region and correct the postural deformity to allay low back pain syndrome. 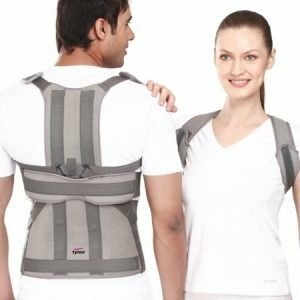 It has rigid, malleable and contoured back splints which can be customized for correct posture and most effective immobilization. 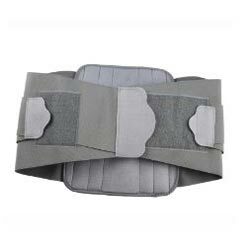 Double pull mechanism ensures secure fitting and better immobilization.